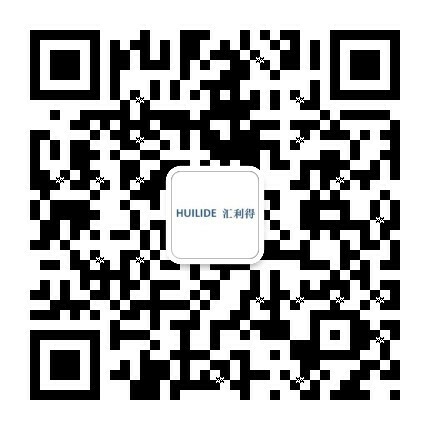 Space Feeder,Suzhou Huilide Machine Co., Ltd.
Space feeder is used for separating and feeding loose film bags,four-sided sealing bags,flow packs,3D bags and so on. They are versatile high speed units with the abitity to singulate and equally pitch non-uniform and flexible components.Pouches,sachets,cereal bars,salted snacks and bagged toys are a few examples. 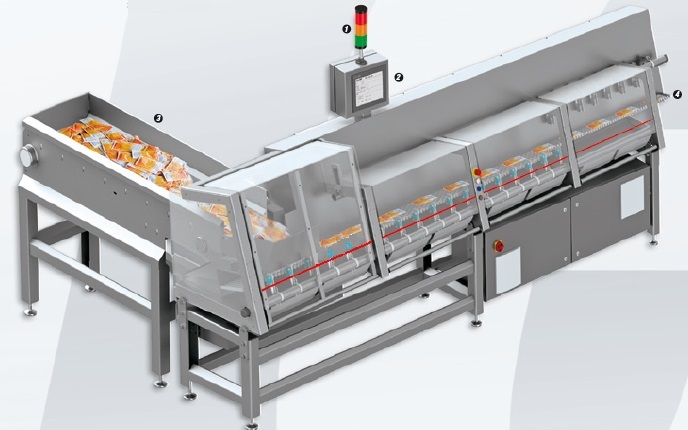 The feeder has been developed to receive components from bulk,separate, and equally pitch discharging out on to the downstream equipment.Loading carton erector,flow wrappers,multi-bag stations and delivery to high speed flex picker type robots are common examples of the feeder capabilities.